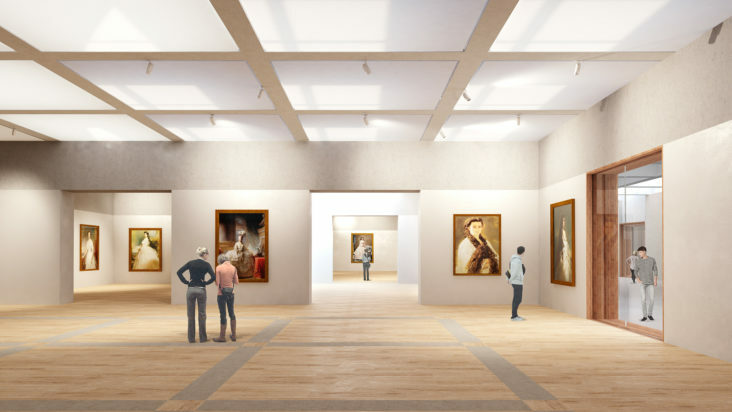 30 year old museum Paleis het Loo will be renovated and extended in the coming years. This former royal hunting palace in the outskirts of Apeldoorn is a very popular museum, visited by many people and it need to be updated. KAAN Architecten made a design for this renovation, renewal and expansion and Beersnielsen is responsible for the lighting design. This is quite a challenge project, because the new areas are mainly situated underground. The idea is to create a light-filled underground entrance area with a roof of glass. 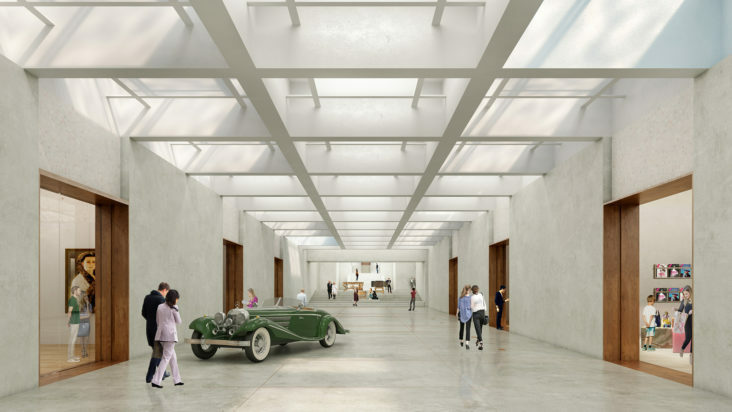 Not only the entrance will be underground, but also the grand foyer and several temporary exhibition areas. 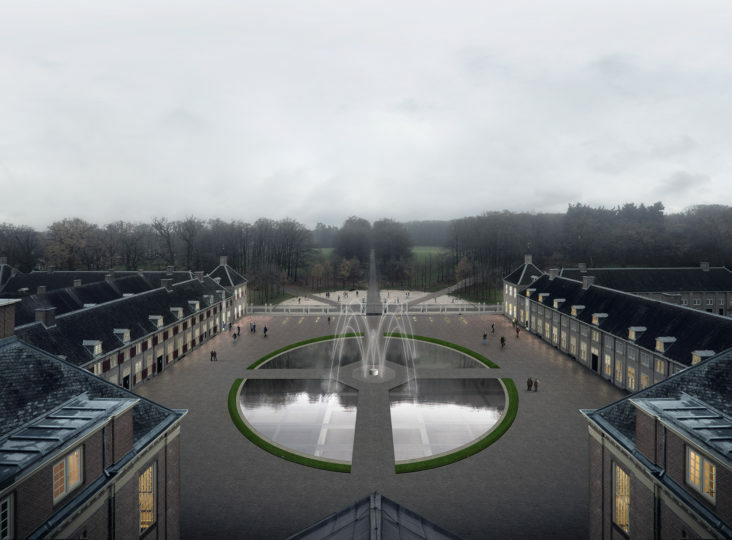 Working on the lighting design for the new underground expansion of Paleis het Loo, Beersnielsen’s assignment has been expanded. 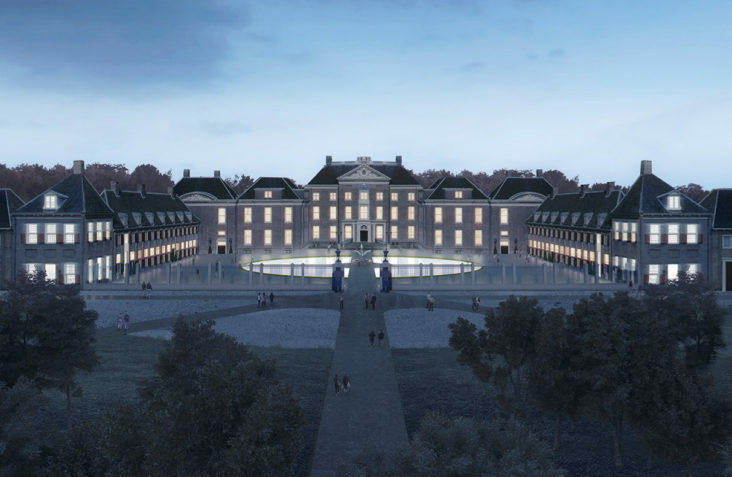 Together with the client – Paleis het Loo -, the enthusiasm for a better lighting plan for the exterior of the Palace and the access roads grew. After an interesting mock-up, Paleis het Loo decided to invest in a new exterior lighting plan. Beersnielsen also got involved in lighting the traditional palace chambers and electrifying antique luminaires in the existing museum wings. We are working hard on the Lighting Design of the new museum, the exterior and the chambers in the existing wings of the Palace. 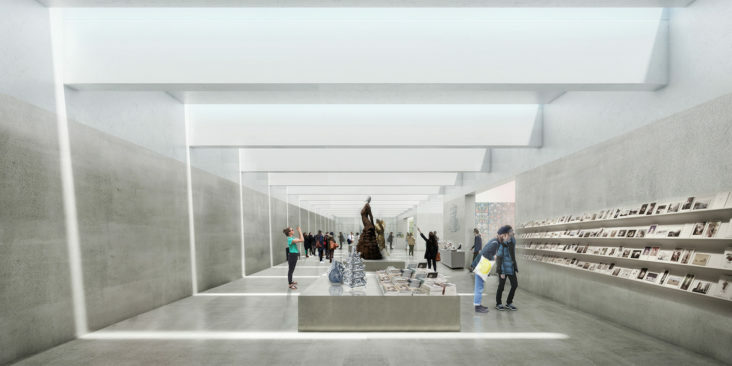 The completion date of the renovation and renewal is expected in 2021 … but we will keep you informed of the work under construction in the meantime.